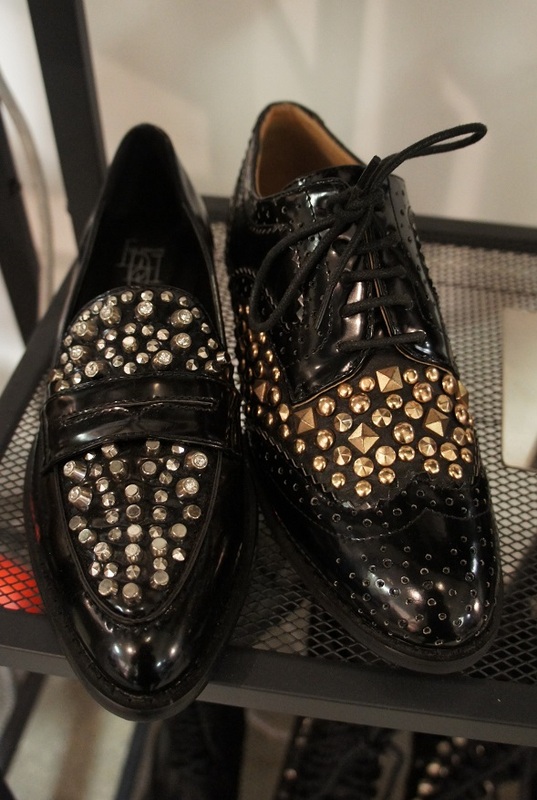 Like Dreams… and Fab Shoes! 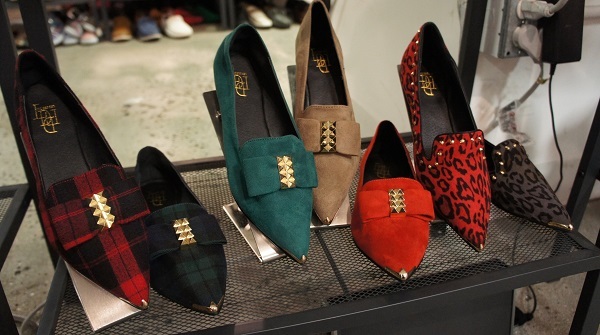 I am in love with rising footwear and accessories label, Like Dreams. 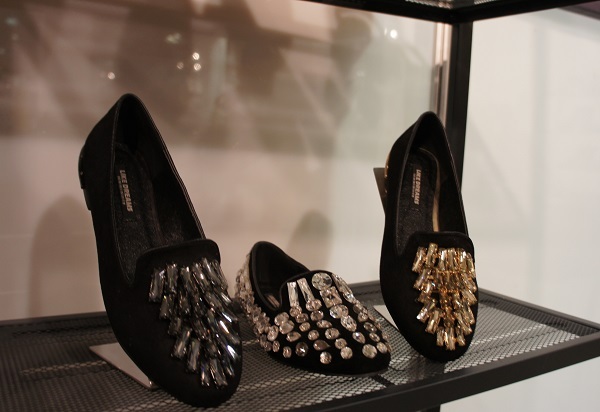 The line offers everything from classic loafers to on trend heels; all adorned exquisitely with studs, crystals or matallics! 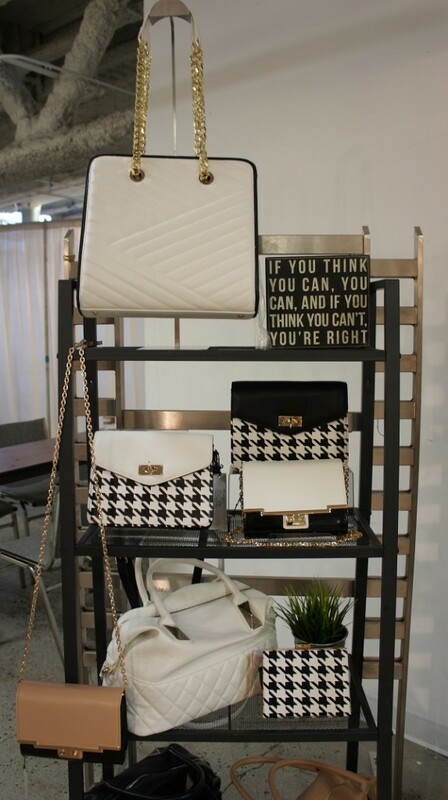 Until then there are always the fab bags! This entry was posted in Bag Snob!, Fab Shoes!, Fashion and tagged FW14, I Like Dreams, LA Fashion Market on March 27, 2014 by Hillary.